2006 May 18-19: EFW meeting, Uppsala. 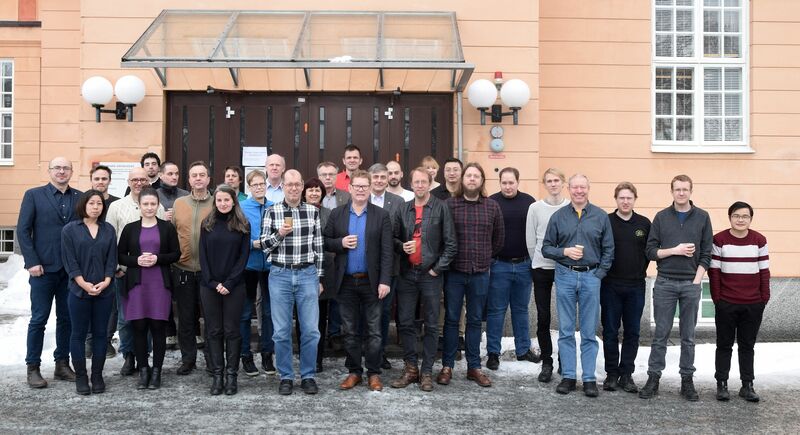 2005 Feb 7-11: Cluster EFW and Cluster-Double Star Ground-Based Workshop, Uppsala. 2003 Oct 6-7: EFW meeting, Uppsala. 2002 Oct 21-22: EFW meeting, Uppsala. 2019 Feb 7-8, Uppsala. 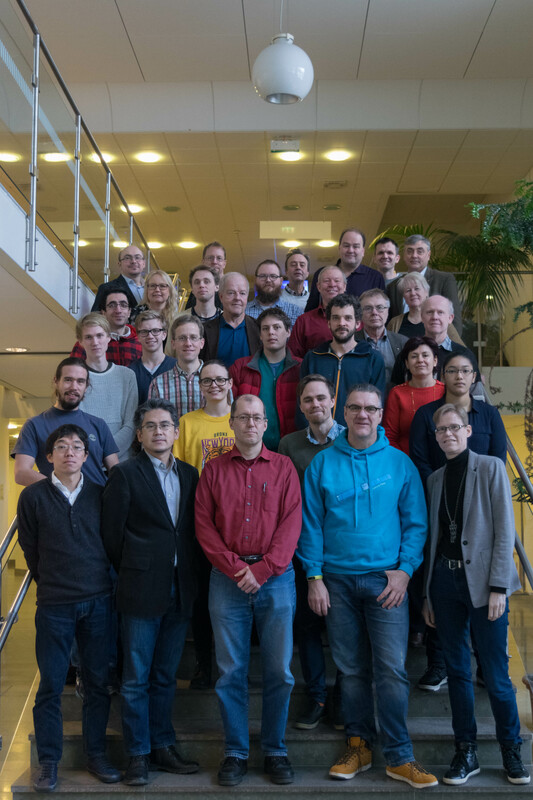 Swedish Space Plasma Physics meeting, group photo. 2003 Oct 27. IRFU, Uppsala. 2002 June 19. KTH, Stockholm.